The Internal Revenue Service (IRS) has issued a list of important tax deadlines for 2019. We have organized them below in chronological order. Remember, the IRS takes these deadlines seriously, and so should you. No adjustments have been made at this time as a result of the current partial shutdown of the federal government. What if you miss a deadline? 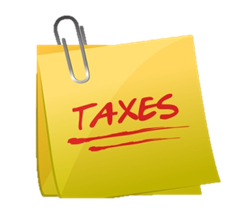 The IRS recommends that you file your return as soon as possible. If you owe taxes, pay them. You may face a financial penalty, or perhaps just an interest charge, but the IRS generally will accept the late return. 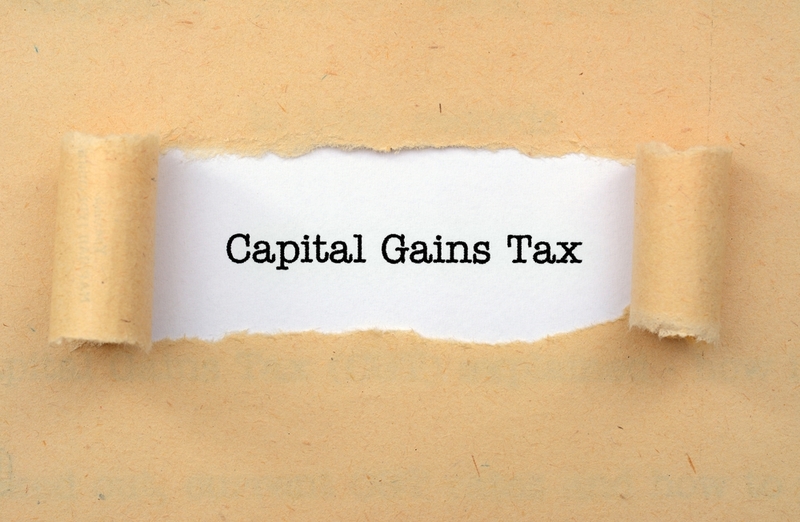 The busy tax filing season is almost upon us. 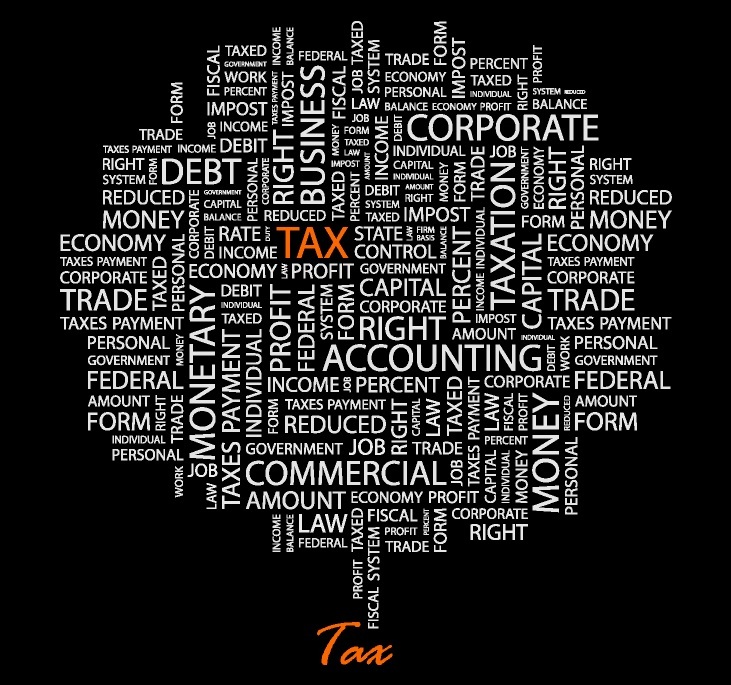 In order to help you stay ahead for 2014 filings and plan for 2015, we have listed some of the most common tax deadlines below. 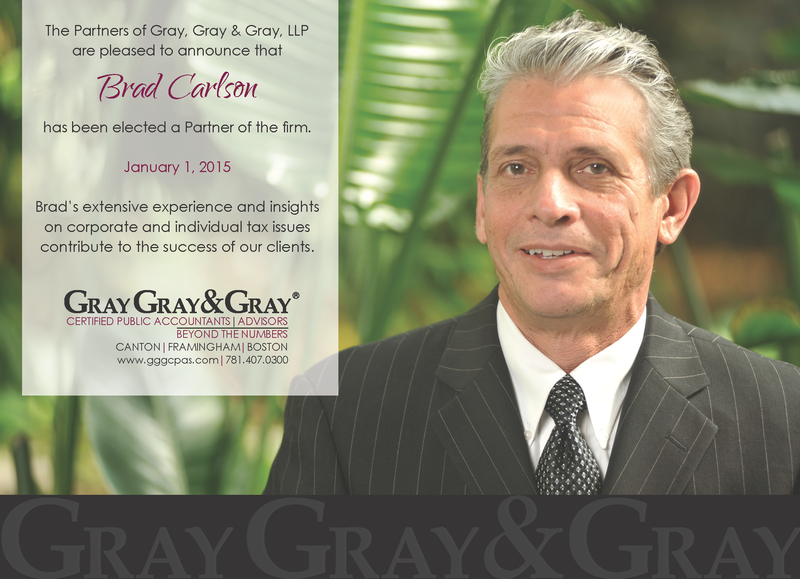 We are elated to announce the addition of Brad Carlson to Gray, Gray & Gray’s Partner Group! Brad has served as Gray, Gray & Gray’s Director of Tax since joining the firm in 2011. Congratulations on this well-deserved promotion, Brad! The Internal Revenue Service (IRS) office is alerting financial institutions to be wary of fraudulent emails, ostensibly from the IRS, requesting personal financial data on account holders under the Foreign Account Tax Compliance Act (FACTA). The emails request data such as account holder identities, account information, and confidential passwords. The IRS says it does not request specific account holder identity information over the phone, by fax or by email, and does not solicit FACTA passwords or other confidential account information. They report that incidents of these “phishing” scams involving FACTA have occurred in multiple countries.